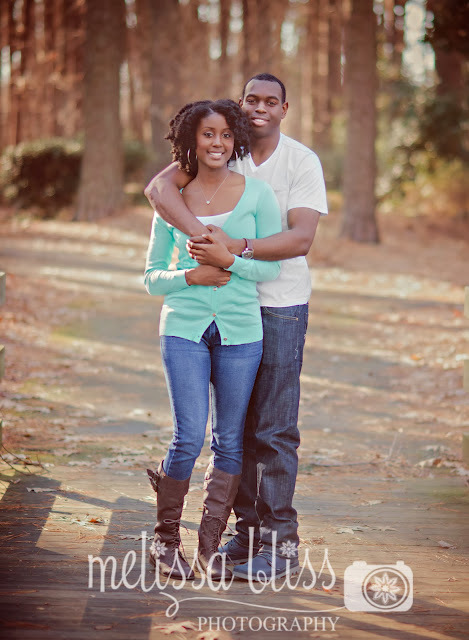 I met this gorgeous couple for a session on Sunday. So glad the weather turned out beautiful! Can't wait to finish their session. They were so sweet! Oh my - these are STUNNING! 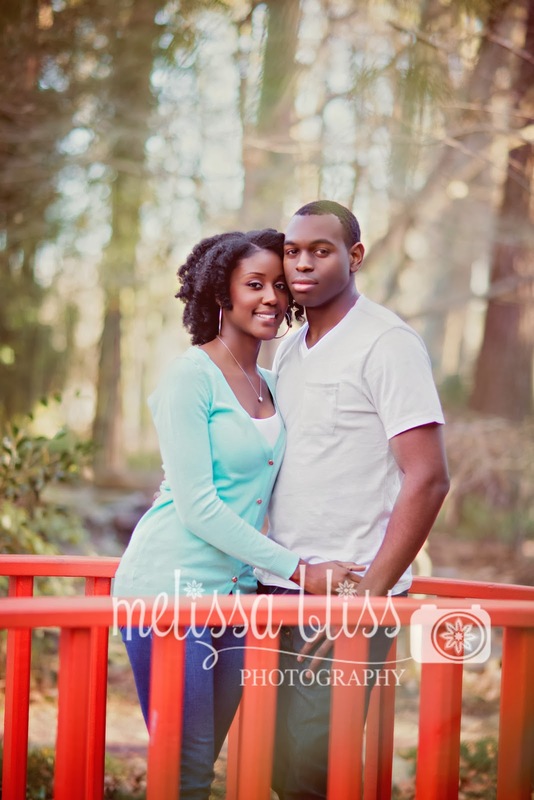 What a gorgeous couple! Well done my friend. Wow! 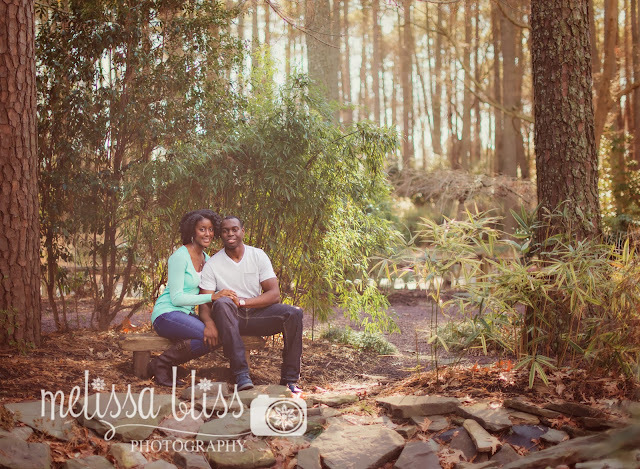 They really are a beautiful couple, Melissa, and these photographs are just wonderful!